Product information "Aikido Jacket 8oz - Organic"
New and unique: Aikido uniforms from organic cotton - Fairtrade and made in Europe! Our Bu Jin Design® Aikido dogi jackets conform to a classic linear shape, are full shouldered, fall straight over the hips and are long enough to stay tucked in. They are made of 8oz organic cotton from a Fairtade project in Kyrgystan and are sewn in our own tailor shop in Europe. They fit most male figures and some female figures. CoolMax® mesh lines the shoulders and chest area to wick away moisture and reduce abrasion. 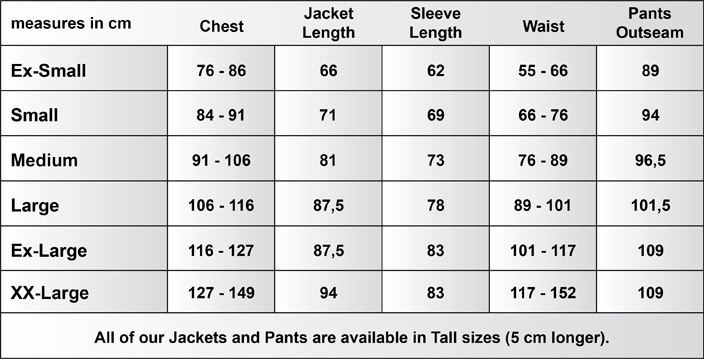 Tall sizes: The jackets are made in the same width, but longer in the body and the sleeves! 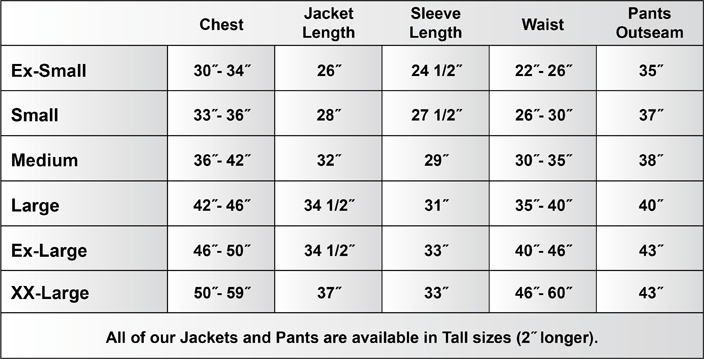 Learn more about "Aikido Jacket 8oz - Organic"
Customer reviews on "Aikido Jacket 8oz - Organic"